Whether Trout’s deal is the largest in the world for a team athlete is difficult to determine. Forbes estimated Lionel Messi earned $84 million from Barcelona in 2017-18 and Cristiano Ronaldo $61 million from Real Madrid, but precise details of their contracts are not known. 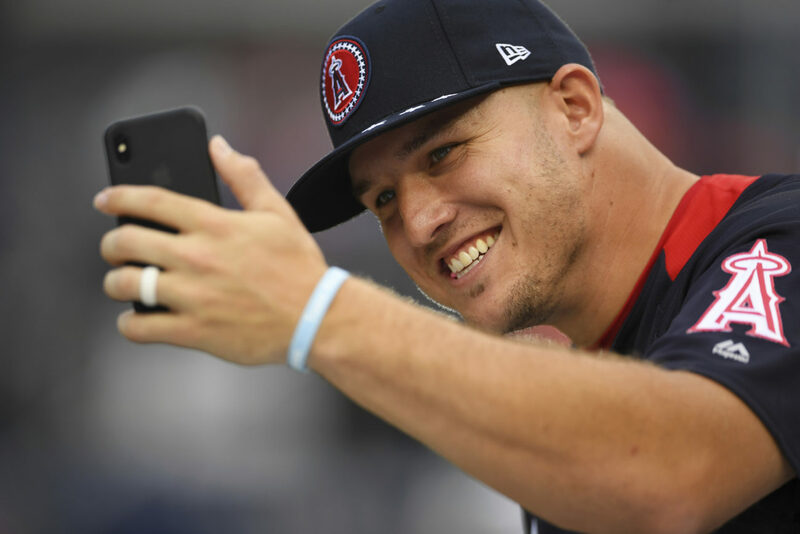 A 27-year-old outfielder entering what should be his prime years, Trout is considered baseball’s top player and would have been coveted as a free agent after the 2020 season. He lives in southern New Jersey, and Harper said he was excited about trying to recruit Trout to join him in Philadelphia.